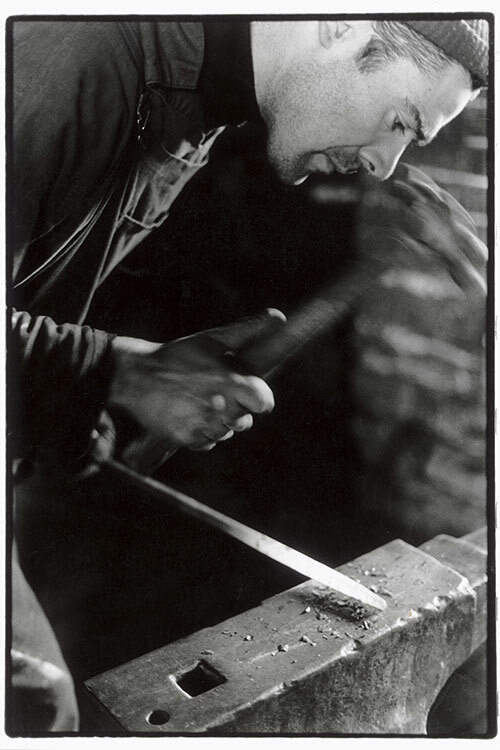 Joseph Butler is a blacksmith, boatbuilder, poet and nurse. His work reflects a lifelong interest in the links between creativity and wellbeing. He leads participatory arts events across a range of media and has run creative writing workshops in schools, prisons, hospitals and colleges of higher education. He lives on a narrowboat on the South Oxford Canal.